Today’s brand reality is about creating an engaging user experience for your customers. Discover how to expand brand awareness with creative and impactful brand experiences that deliver meaningful ROI. 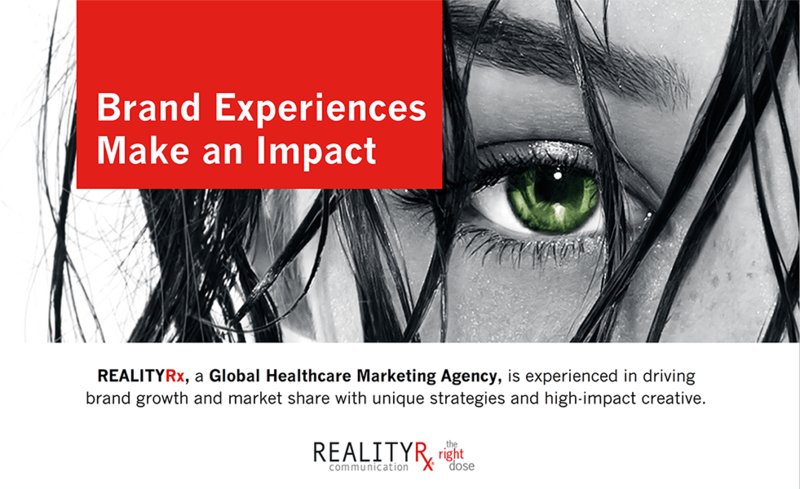 Brand Experiences Make an Impact.